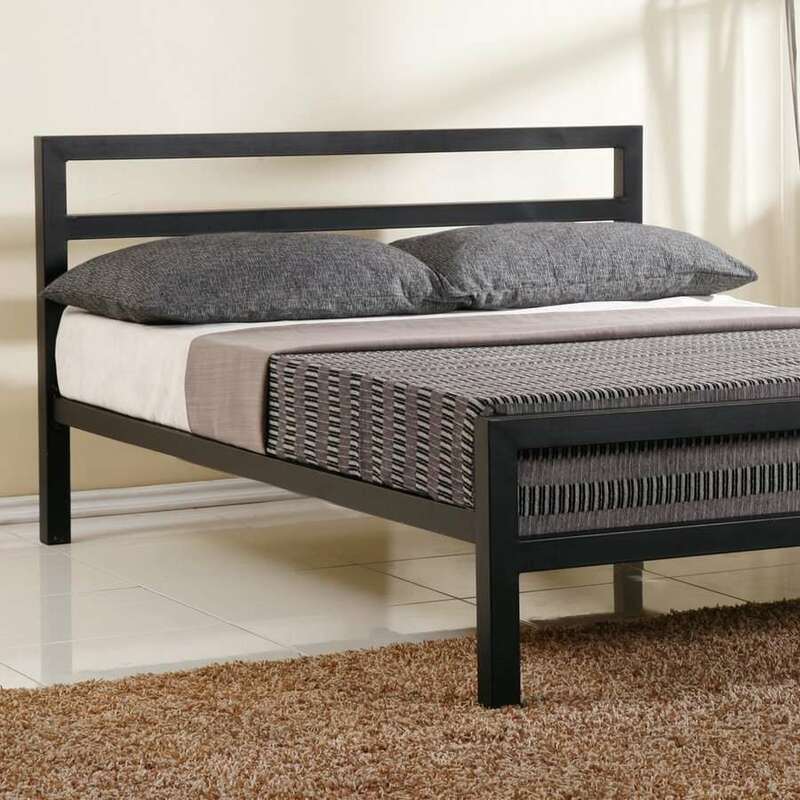 A great choice of bed frame for modern bedrooms. 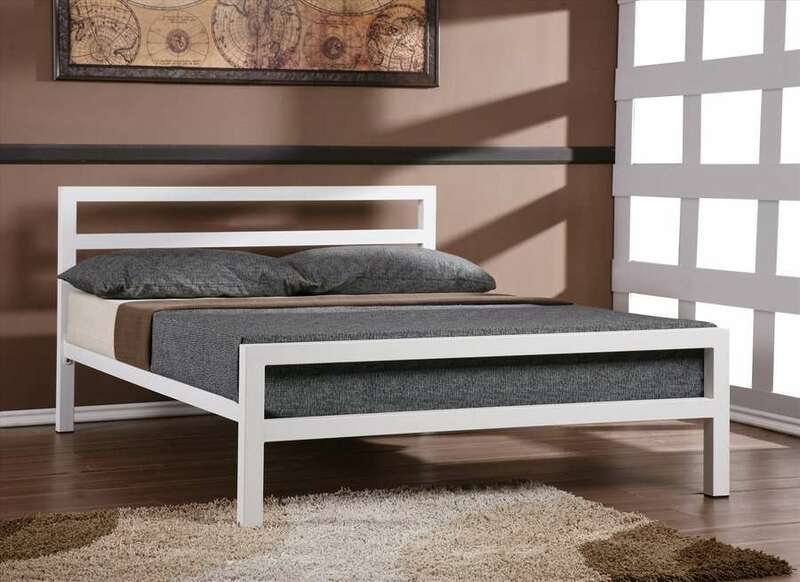 Simple design with clean lines give the City Block bed a contemporary feel. 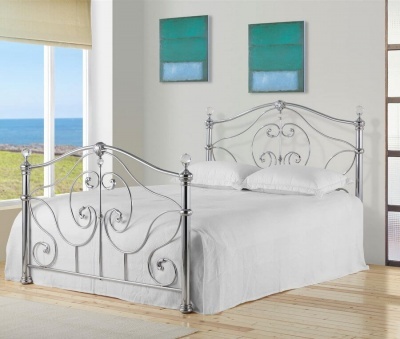 Looks stunning used with industrial themed rooms. The under bed clearance/storage space is 26 cm. 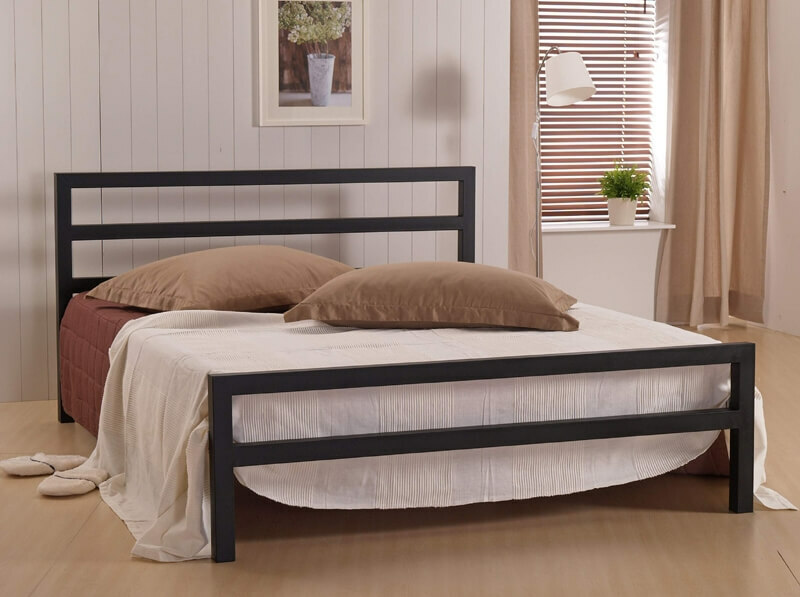 The overall dimensions of the City Block king-size bed frame are: H84 L209 W153.5 cm.